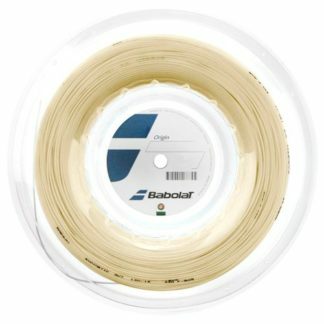 Are you an independent racquet stringer or teaching pro working from home or a small pro shop? 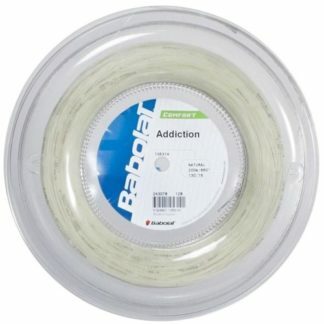 Can’t afford to stock a lot of reels and string sets but still want to offer your customers a good selection of string? 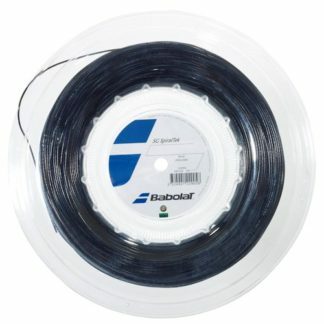 Join our network of independent racquet stringers and buy your string by the foot. 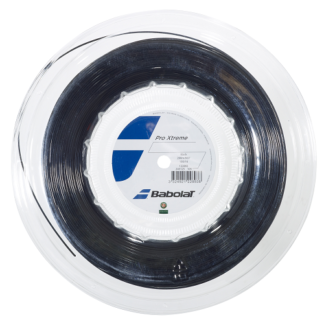 No need to stock full reels. 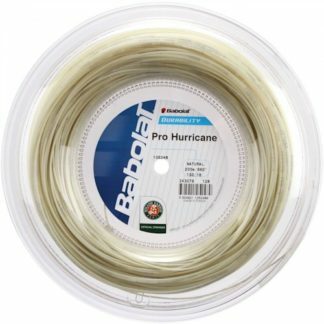 No need to buys dozens of string sets just to get maximum discounts. We use the collective buying power of our network to keep prices down for everybody. 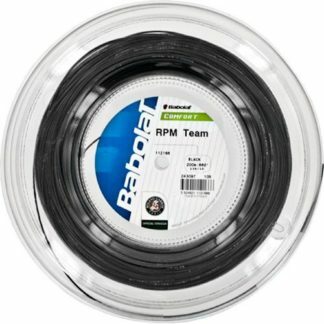 All you need to do to join our network is link to our main website from your racquet stringing website. 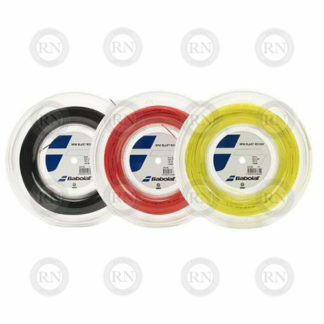 If you are willing to do that (and if you are willing to say nice things about us) we will set you up and supply you with string by the foot. 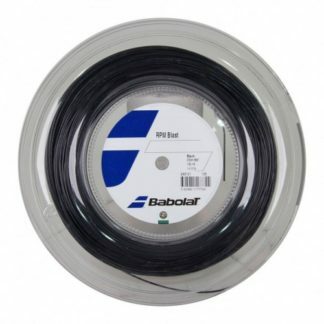 Below is a selection of Babolat ™ tennis string loops we currently offer off the reel. Remember, this is just one brand. 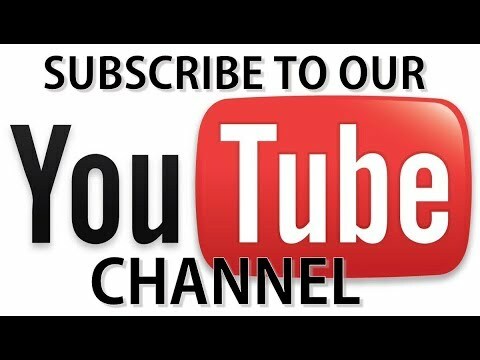 We offer many brands. 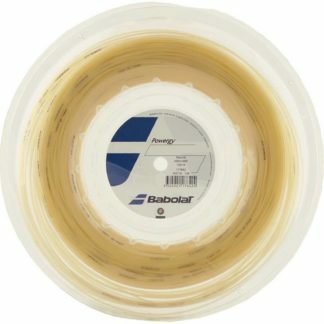 The vast majority of orders ship out to independent racquet stringers by letter mail the following business day. The shipping cost is $2.00 per loop. 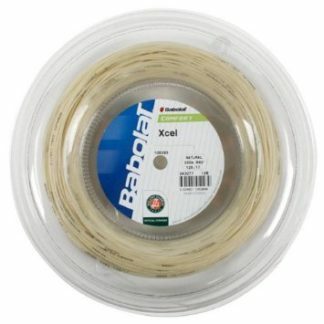 For a full list of racquet string in this category, please check out our ONLINE STRING SELECTOR. 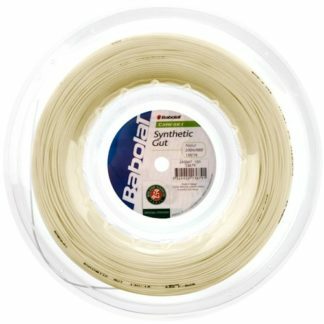 You can sort by sport, gauge, brand, and more.